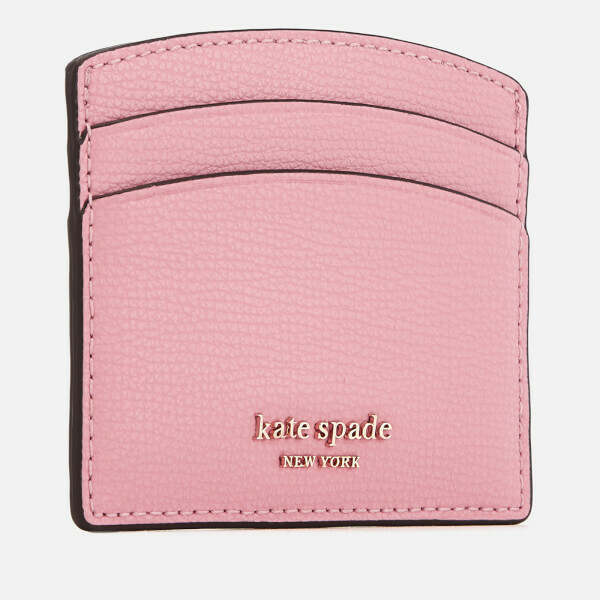 Kate Spade New York ‘Sylvia’ card holder in durable pink crossgrain leather. 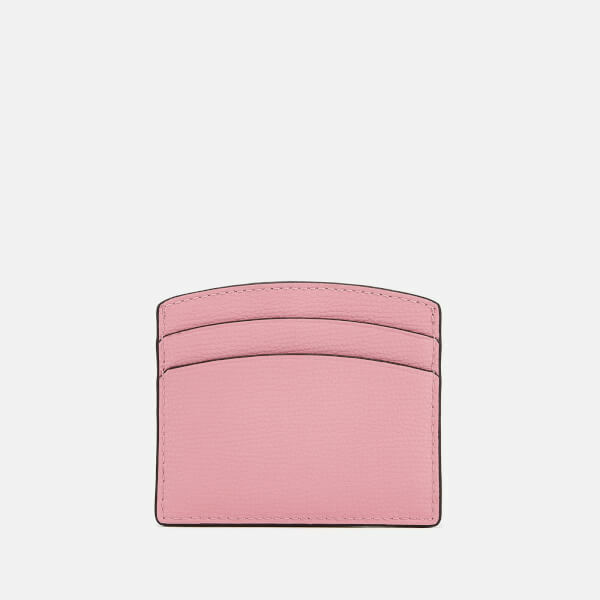 The compact design has four domed pockets which provide plenty of room for your card collection. A central note pocket is lined with jacquard fabric and detailed with the brand’s signature spade logo. 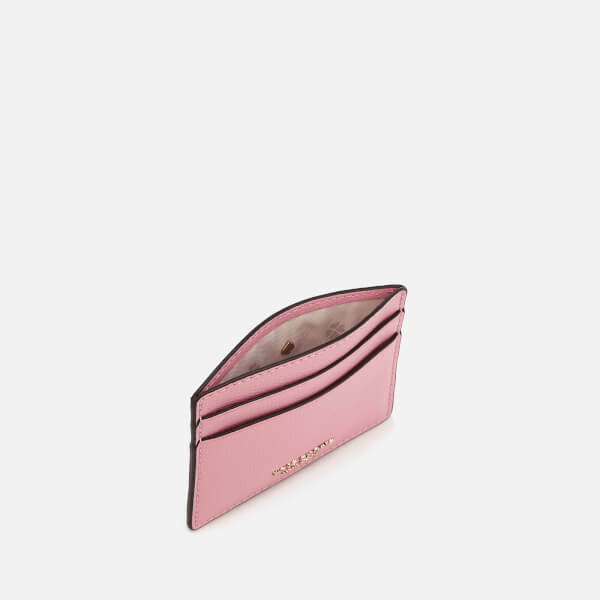 Finished with gold-tone metal branding to the front.